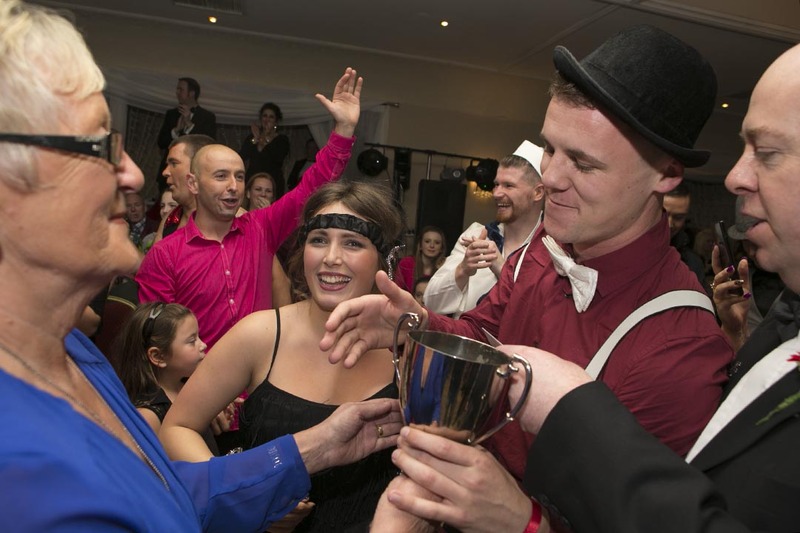 Clionadh Byrne and David O’Neill have won the Avonmore Musical Society, Strictly come dancing 2014. 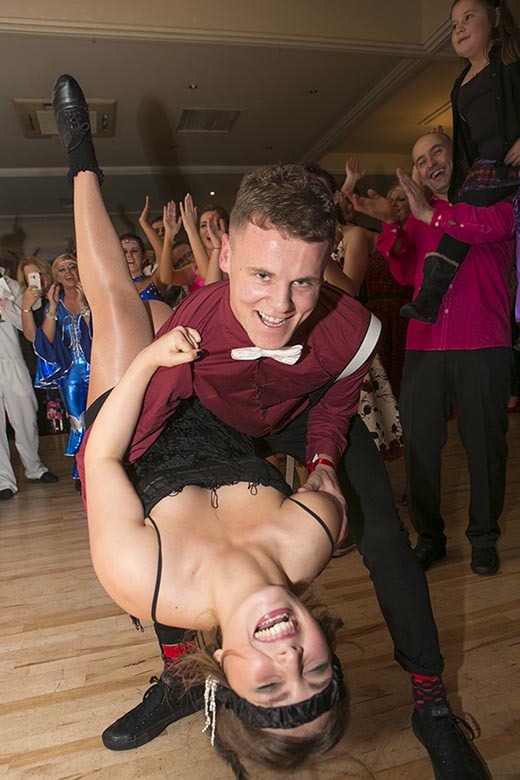 David representing the Irish Heart Foundation and Society member Clionadh pipped Stacey Myler and John O’Sullivan to take first prize, in a packed Arklow bay hotel. John Smith and Hannah Dillon came 3rd.